Please select a size. 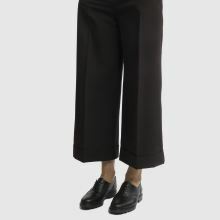 UK 2 - Low StockUK 3 - In StockUK 4 - In StockUK 5 - In StockUK 6 - In StockUK 7 - In StockUK 8 - In StockUK 9 - Email me when back in stock Please select a size. 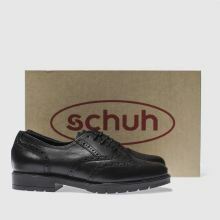 Throw a House Party in style with this classy brogue from schuh. 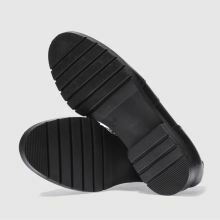 Arriving in all-black, the leather upper features perforated detailing and sits on a chunky rubber sole unit with cleated grip. 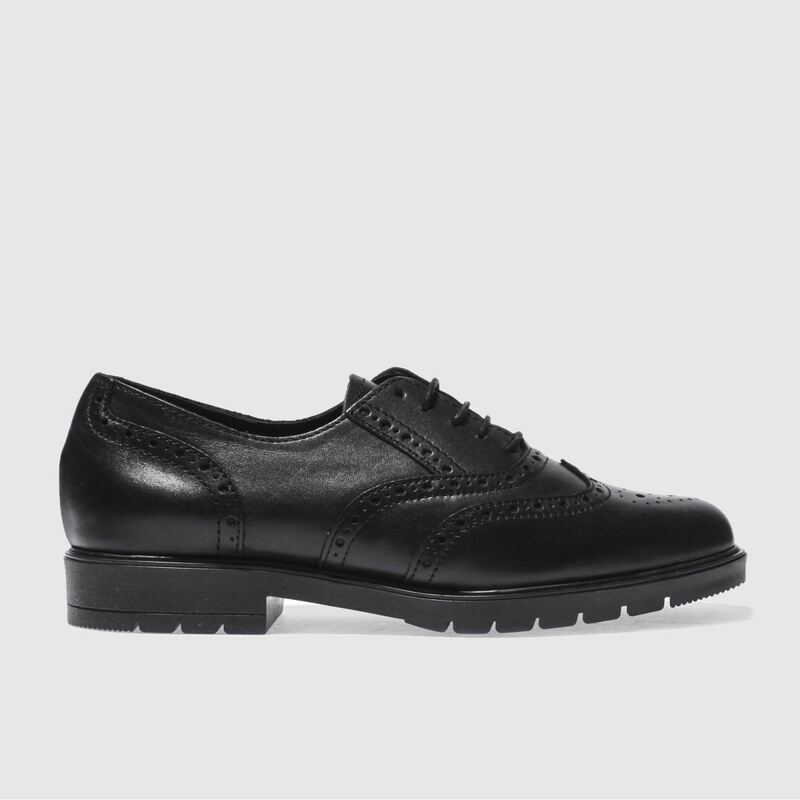 Pair with sheer socks for a super sleek look.